Let us make your next celebration a little bit sweeter! 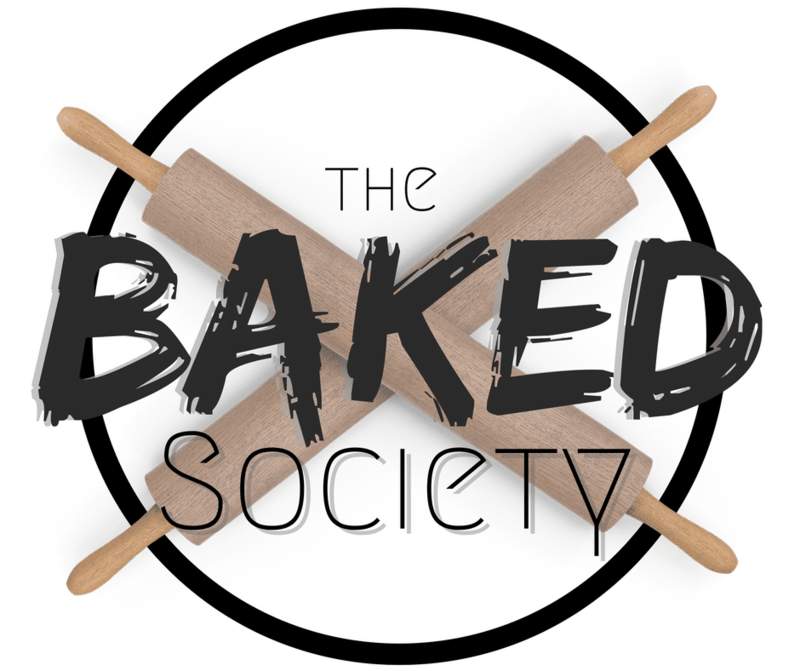 Based on the Gold Coast, The Baked Society would love to help your dream cake come to life! We love making attention grabbing cakes and bakes that taste as good as they look! Drop us a line today for a free quote and consultation!